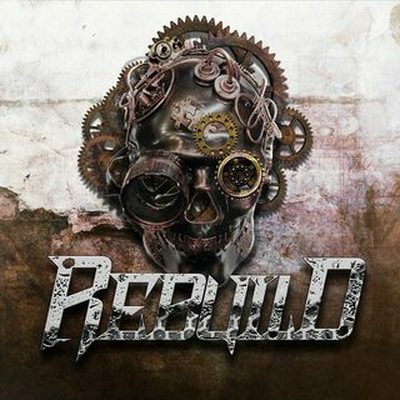 Ralph Pamintuan requested a song: Rebuild - DDD by Rebuild Almusaaaaal! RiDz Solomon is now friends with Ralph Pamintuan. Ralph Pamintuan has just signed up. Say hello!